The market for carbonated beverages has grown dramatically over recent years in most countries, and this growth has required changes in the way factories are run. Like other food products, soft drinks are required to be produced under stringent hygiene conditions. Filling technology has progressed rapidly to meet the needs of manufacturers and consumers alike. Packaging choices have changed and there have been improvements in closure design. 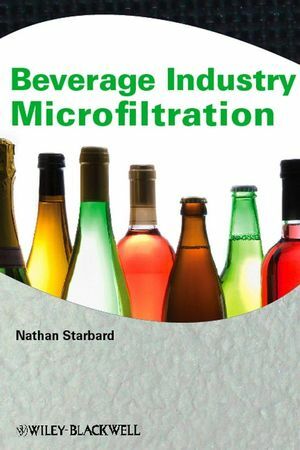 This book provides an overview of carbonated soft drinks production in the early part of the twenty first century, presenting the latest information on carbonation and filling methods. 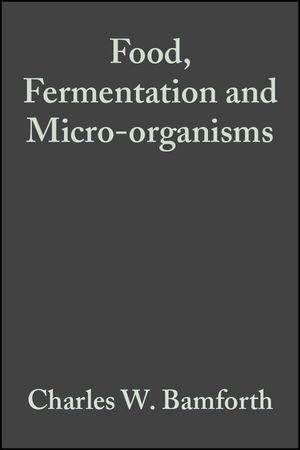 There are also chapters on bottle design, can making, general packaging considerations, production and distribution. A final chapter deals with quality assurance, and environmental and legislative issues. Detailed references provide opportunity for further reading in more specialised areas. The book is aimed at graduates in food science, chemistry, microbiology and engineering who are considering a career in the soft drinks industry, as well as technical staff already employed within the industry and associated suppliers. 2. Water treatment (Walter Tatlock). 3. 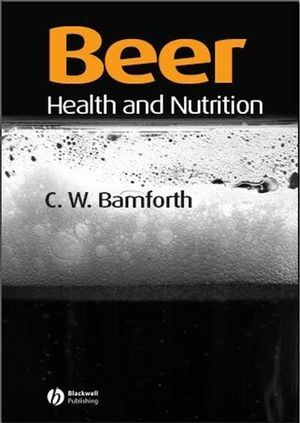 Ingredients and formulation of carbonated soft drinks (Barry Taylor). 4. Syrup preparation and syrup room operations (John Horman). 5. 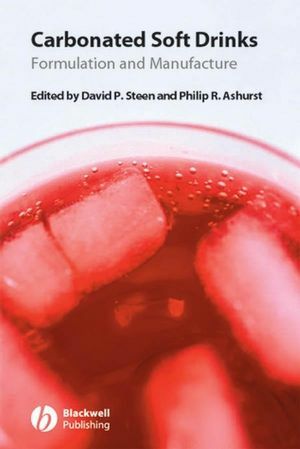 Carbon dioxide, carbonation and the principles of filling technology (David P. Steen). 6. Filling Systems (Andrew Wilson and John Medling). 7. Bottle design, manufacture and related packaging (David Syrett). 8. Secondary packaging (David Rose). 9. Production System (David P. Steen). 10. Production planning and distribution (Philip A. Wood). 11. Quality, environment and food safety systems (Ray D. Helliwell).